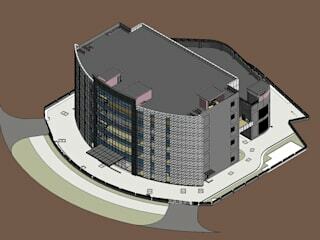 AutoCAD Drafting India is a leading AEC & engineering design support providing company headquartered in India. The firm has a skilled workforce of 700+ professionals and excellent infrastructure capabilities to deliver digital design support for industrial engineering and AEC sectors. 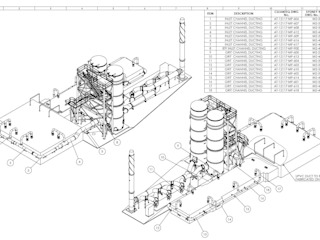 With a successful execution of 1200+ projects over a span of 10 years, the company primarily delivers CAD, BIM and CAE services and has served as an extension to EPCs, construction companies and manufacturing organizations, supporting design development to improve productivity and profitability in fiercely competitive markets. AutoCAD Drafting India also has offices at 5 different locations in USA, Europe and Middle East and is expanding its business further to other geographies. 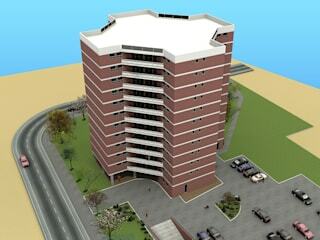 • Architectural BIM Services: 2D drafting, 3D Rendering, Modeling and animation utilizing 3Ds Max, V-Ray, and Revit. 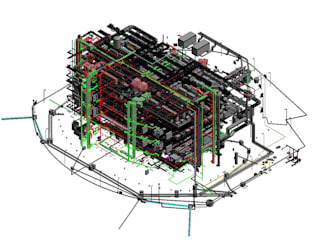 • Structural BIM Services: 2D and 3D CAD modeling, steel detailing, structural analysis and construction documentation utilizing Tekla and Revit. 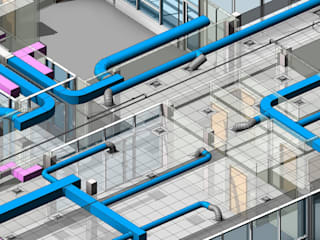 • MEP BIM Services: We have an experienced team of BIM professionals who have the expertise to provide end to end MEP BIM services to engineers, contractors, consultants, and fabricators. 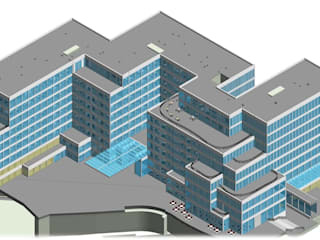 • BIM Services: BIM for LOD 100 to LOD 500 requirements, MEP-BIM co-ordination, clash detection and as-built modeling using Revit. • Mechanical Design Services: Design support for mechanical machines & tools, industrial equipment, sheet metal components and building products utilizing Autodesk Inventor and SolidWorks. 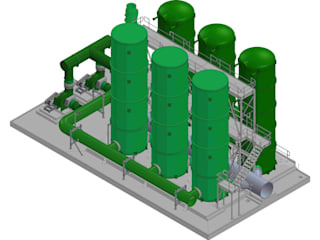 • Plant Design Engineering Services: We provide design and manufacturing support for plant design engineering to EPCs and plant owners to efficiently design, install and maintain plant facilities of any scale and complexity. • Mechanical 2D Drafting & CAD conversion Services: We partner with your engineering design team to convert conceptual designs and hand drawn sketches to manufacturing 2D drafting and 3D CAD models. • Mechanical 3D CAD Modeling Services: A leading mechanical engineering and design company offer a full service of 3D CAD solid modeling solutions to fabricators, manufacturers and more industry sectors. • Reverse Engineering: Point cloud to CAD conversion, 3D modeling and design optimization for legacy design data through Autodesk Inventor and SolidWorks. • Rapid Prototyping: Printer-friendly CAD models for different additive manufacturing requirements using Autodesk Inventor and SolidWorks. • CFD Services: Fluid flow simulations for single and multiphase flow, heat transfer and aerodynamic studies using ANSYS Fluent, ANSYS CFX, OpenFOAM. • FEA Services: Structural, thermal, dynamic and fatigue analysis and design optimization utilizing ANSYS Professional NLS, ANSYS Mechanical and ANSYS LS Dyna.